KCCO Black Lager is finally here! 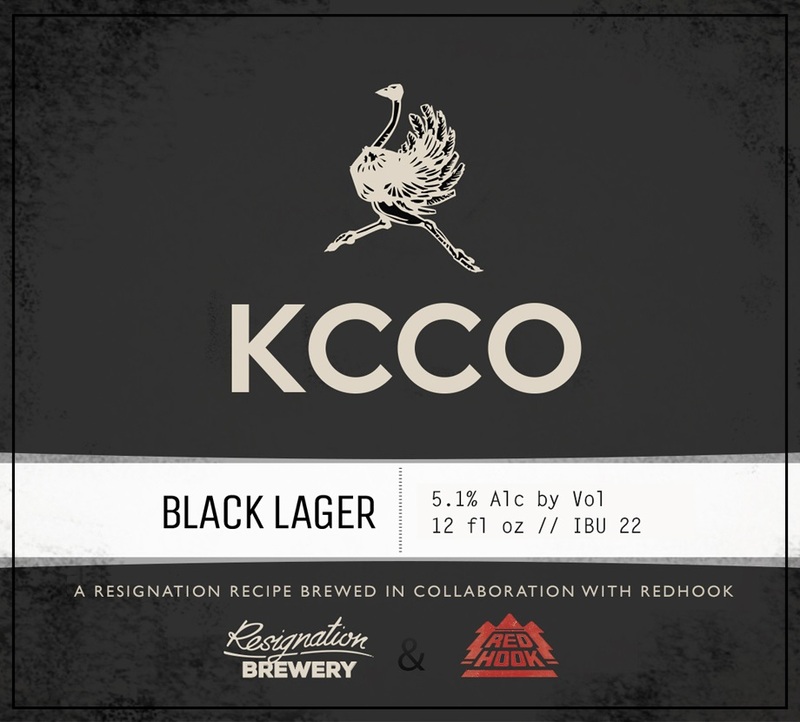 Anyone who looks @ “The Chive” (which is probably the greatest website in the world) will be very excited to have tasted Red Hook/Resignation Brewery’s new beer KCCO Black Lager! This Beer is a toast lager with notes of chocolate and coffee. Unlike a heavy porter or a stout it’s amazingly light, crispy, and session-able. KCCO Black is a delicious misfit. 5.10 ABV. Not to mention it’s alcohol percentage is higher than your average light beer! Everyone that has given this beer a chance will be pleasantly surprised by the outcome. 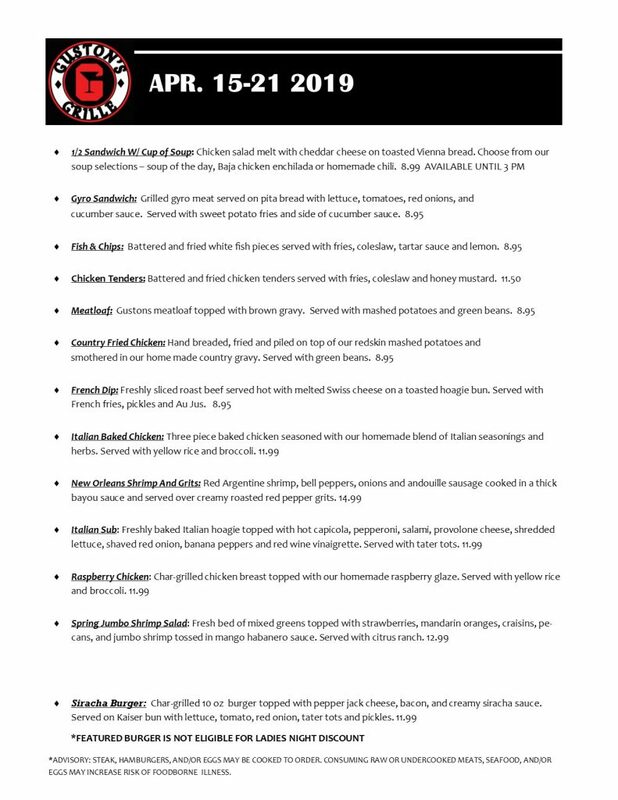 Keep Calm and Chive on with a Black Lager today! 1 Comment on KCCO BLACK LAGER! That was said well, I am in the Military and when i enlisted I lkoeod up to those men and woman who served. I just think The Guy was saying that so many people enlist, and then there are those Few who try everything they can to drop out of the military. I have seen it in Basic, Before Deployments and During Deployments. When you go through basic training PLEASE DON’T wear the KCCO shirt. It is against AR-670-1, But when you get to your home Unit, and you get to learn how your command is, i say ROCK THAT KCCO SHIRT (your commander will prob have one on too) The Guy was right you will get smoked for wearing it in BCT, and in BCT its your whole Platoon that gets in trouble for one guys mistake. Good Luck in BCT, its a good place to remember to KCCO.